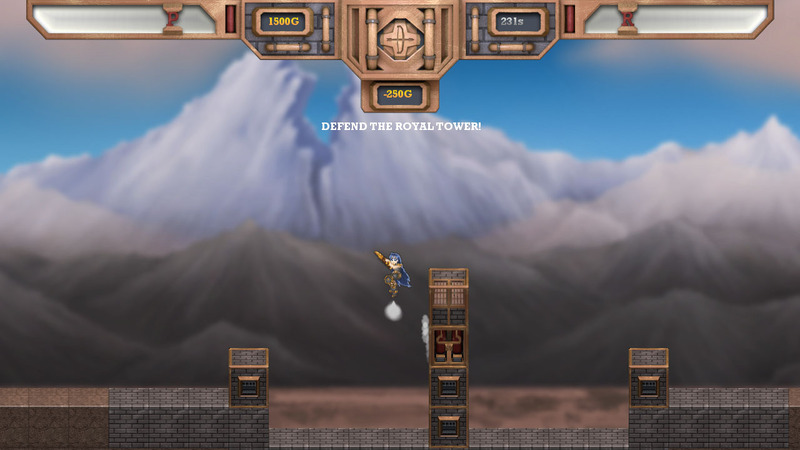 NOTE: THIS GAME IS NOT COMPLETE AND IS MORE OF A PROOF OF CONCEPT THAN ANYTHING. 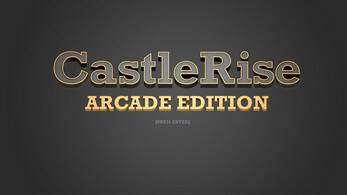 CastleRise is a side-scrolling, tower-strategy game, where the aim is to protect VIPs from enemies and monsters coming from all sides. 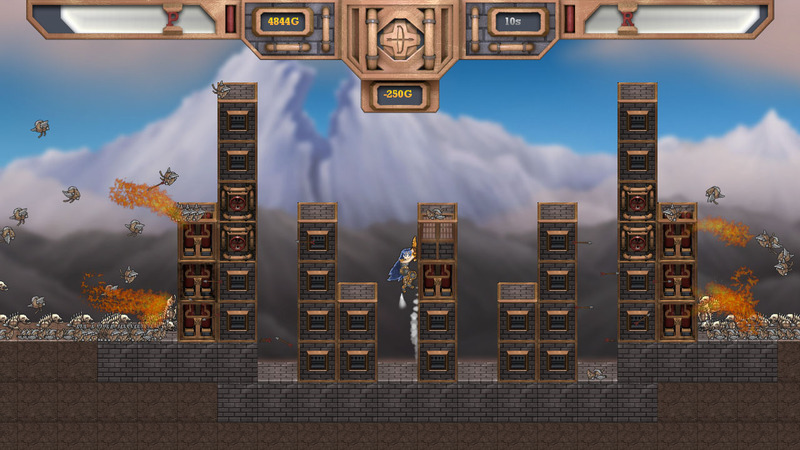 You control Arkhei, a combat architect who specializes in building so-called “instant castles" for those who have too much money, and too many enemies. You build these defences by summoning one of many types of turret blocks; arrow shooting ones, flame throwing ones, steam spouting ones, and supporting blocks that can help create tunnels to bottleneck various enemies. Once these are built, you can climb them with ease using Arkhei's patent-pending steam sword; it's great for climbing, not so much for attacking. Get ready for some tactical thinking, and dying a lot (if you're not tactically thinking). -Mix of pixel and pre-rendered 3D art assets. 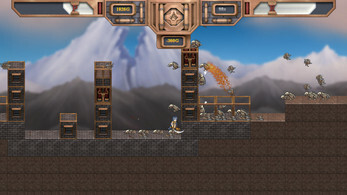 -Build different turrets to defend against the monsters! 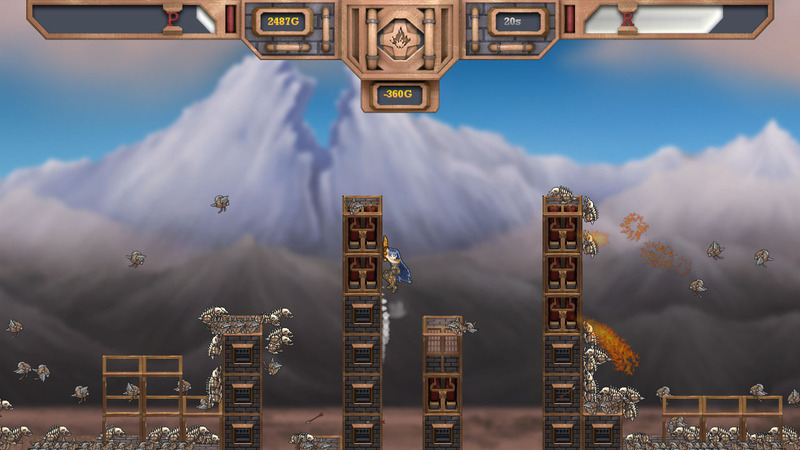 -Unique enemy types, with their own strengths and weaknesses. -Crush enemies with your summoned turrets! Hey guys, my name is John Bu, I'm a first year Game Art student in New Zealand. 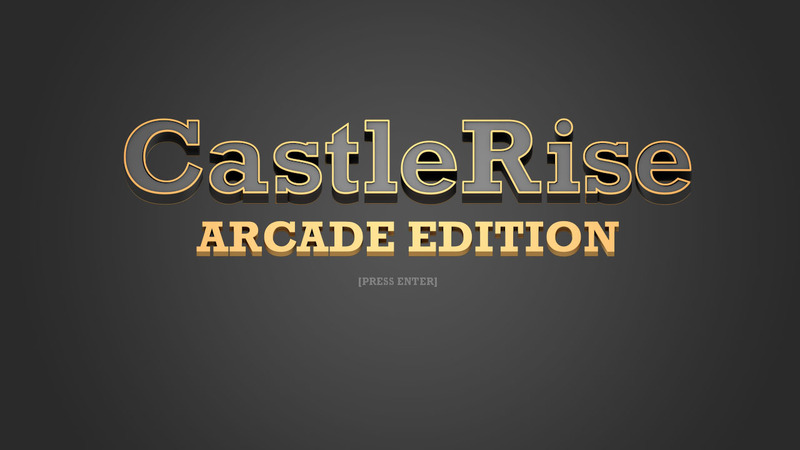 CastleRise is a game concept that I wanted to materialize, and had the opportunity to do so as part of the course. Hope everyone finds something they like in this game. If this gets a lot of good feedback, and if I somehow get enough funds and time together (along with a team), this concept may be developed further into a proper release. For now this is the state the game will remain, as I will be working on other game projects in the time being. Download, then double-click the executable to run it.